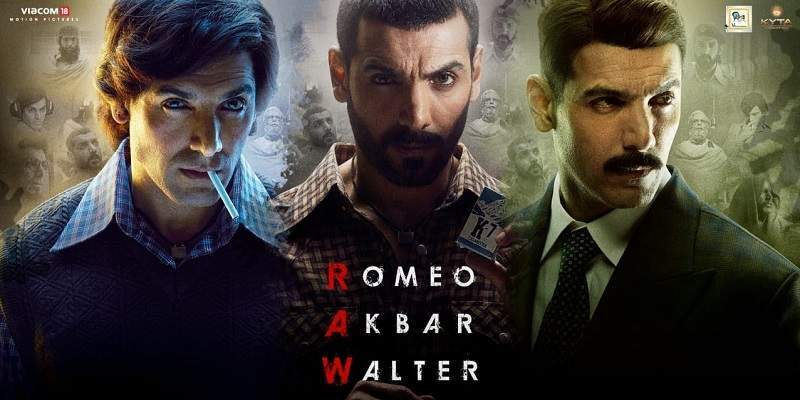 RAW Romeo Akbar Walter is a spy action-thriller starring John Abraham in the lead role. Romeo Akbar Walter is directed by Robbie Grewal. 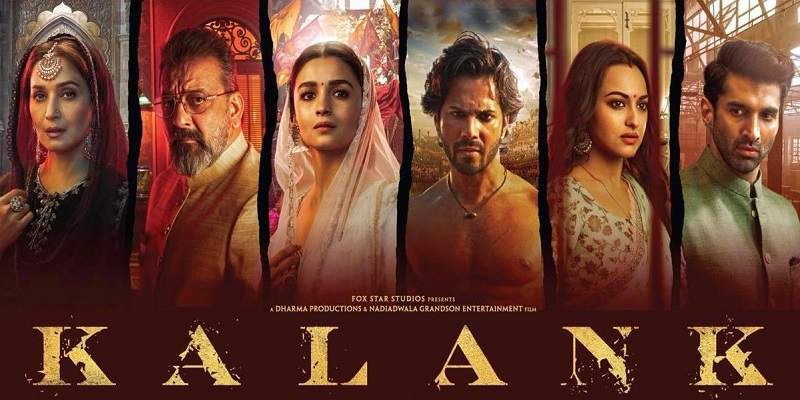 The film released on 5th April 2019, certified 'U/A' with the runtime of 112 minutes. Here, we bring you all the critic reviews and ratings of RAW - Romeo Akbar Walter. 'Romeo Akbar Walter' lacked the kind of tension that a spy film would need to make it engaging and entertaining for the audience. It’s well-intended but drab film that fails to hold your attention. What you get is a monotonous costume drama that lacks emotion and tension. Romeo Akbar Walter could have been a far more gripping film if only it had sorted out the issues of tone and texture a bit better. The film suffers from its length, and the pall of dullness that hangs over the proceedings.A spy needs to be a patriot. That’s why he does what he does, knowing that he is ‘deniable’. But the pace is so sluggish that the narrative doesn’t hold you. We get a countdown to a major operation but the tension hardly builds and there is little sense of urgency. Romeo Akbar Walter is all dossier, no thrill, and it’s a dossier read aloud by Jackie Shroff. Pity, really. No point in pouring a drink so dry it forgets it wanted to be a martini. John is let down by mediocre writing and amateur direction. As a result, the pace is sluggish. The twists and turns don’t hold. Even the sole chase sequence seems to drag. John Abraham in and as Romeo Akbar Walter is a film that’s high on concept and weak in execution. While John makes a genuine effort to internalize his part, the writing lets him down. On the whole, ROMEO AKBAR WALTER fails to impress as it suffers from a flawed script as well as a weak and lengthy execution.